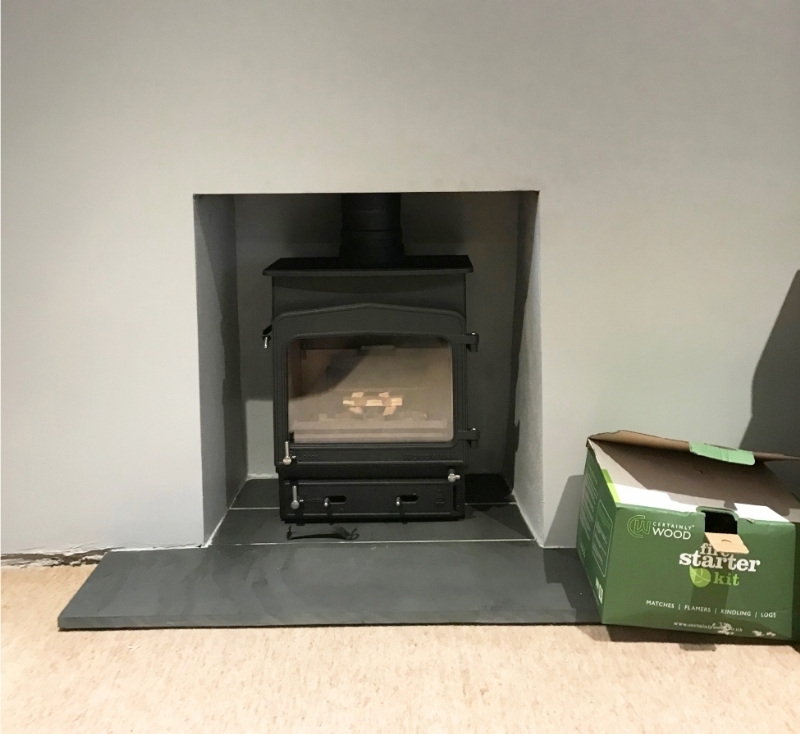 Woodwarm Fireview wood burning stove installation from Kernow Fires. 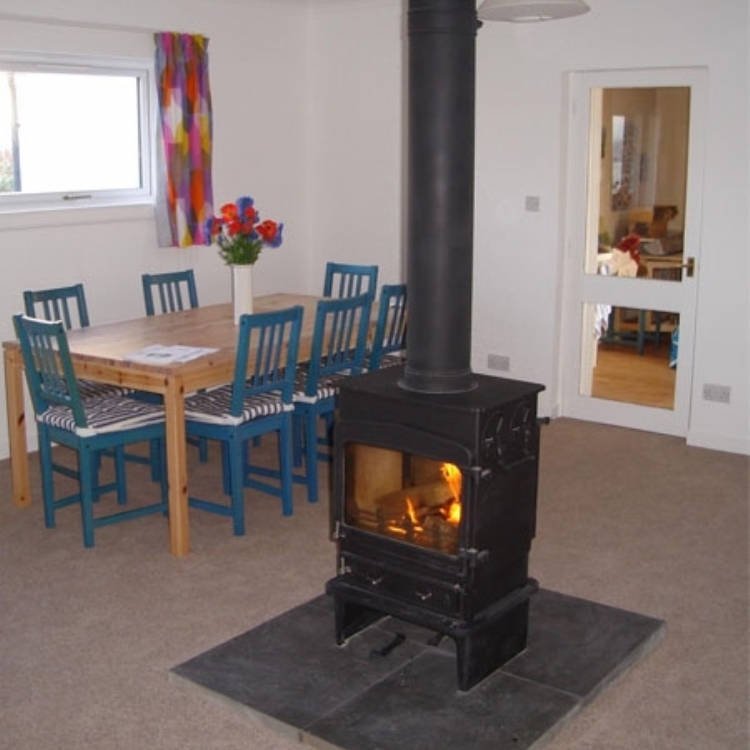 This fireplace looks lovely thanks to a bit of TLC from the Kernow Fires installers. 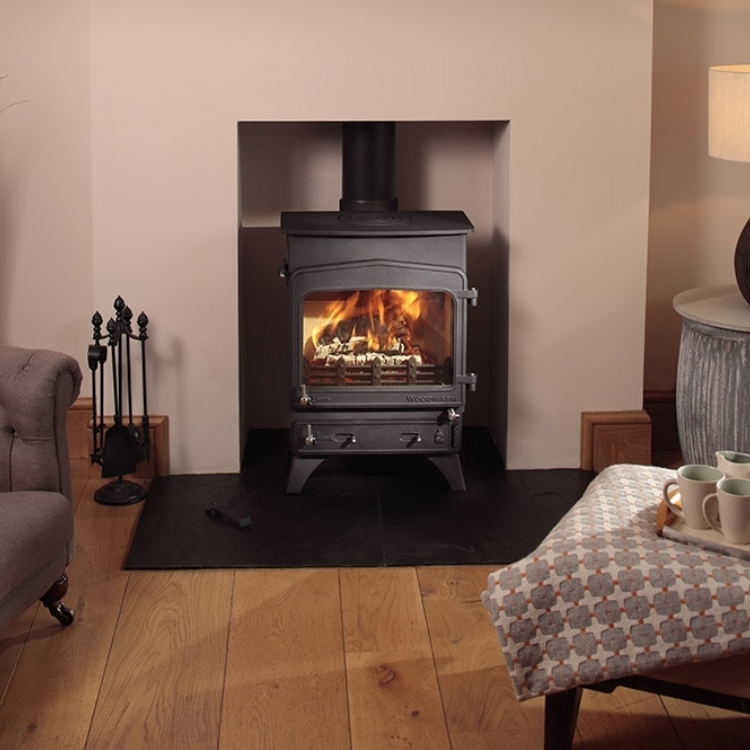 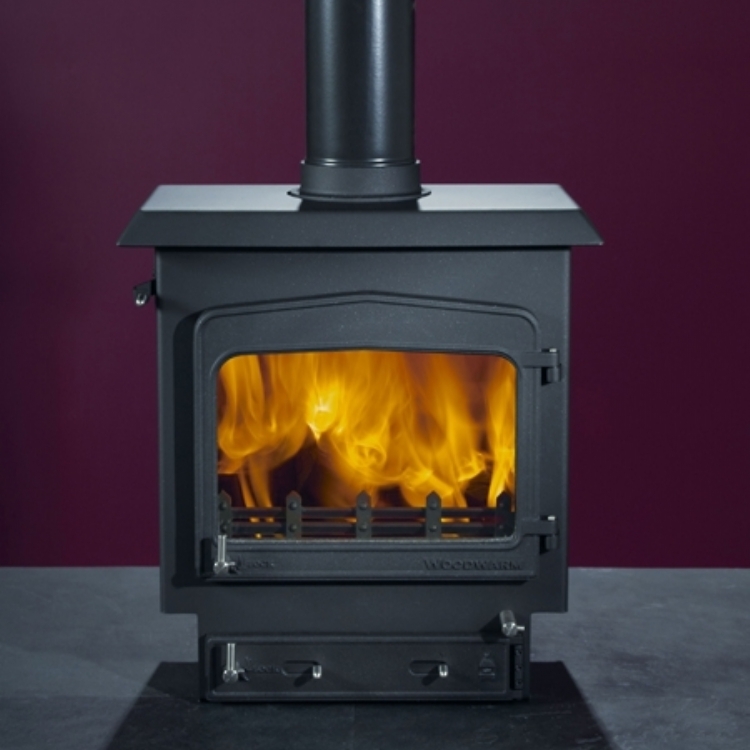 The Woodwarm Fireview is a lovely British stove giving great views of the flames.